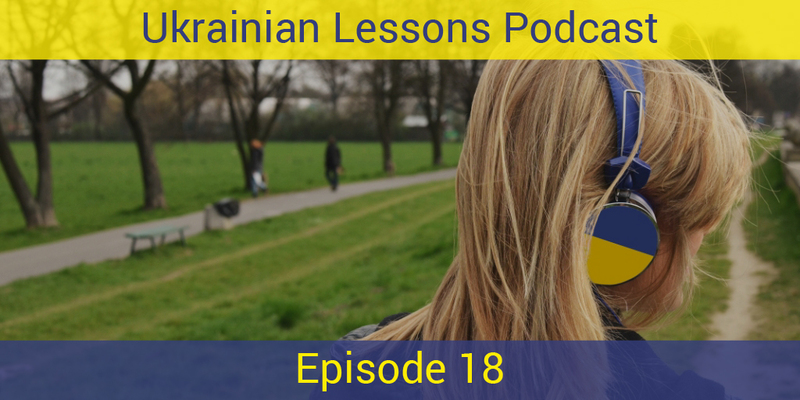 If you are lost in a city in Ukraine, ask a stranger for the directions in Ukrainian! 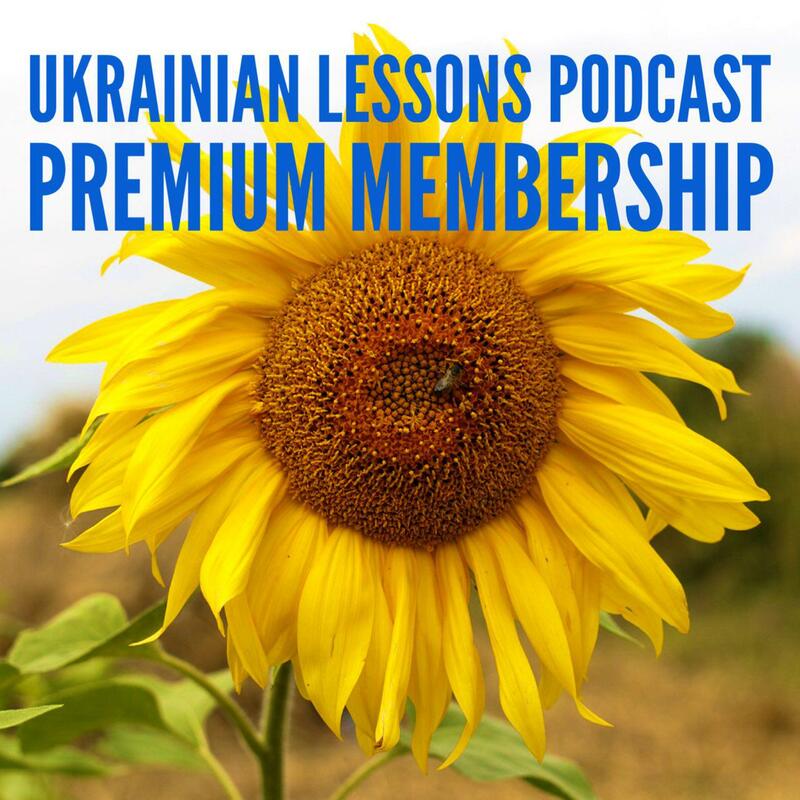 In this episode of Ukrainian Lessons Podcast learn and practice asking for the directions in Ukrainian and understanding them. Праворуч чи ліворуч? Right or left? learn more about вокзал – railway station in Ukraine! Bonus Vocabulary List: more useful words of places in Ukrainian.